In New York Times bestselling author Lucy March’s new novel, Olivia Kiskey needs a change. She’s been working at the same Nodaway Falls, New York, waffle house since she was a teenager; not a lot of upward mobility there. She’s been in love with Tobias, the cook, for the last four years; he’s never made a move. Every Saturday night, she gathers with her three best friends—Peach, Millie, and Stacy—and drinks the same margaritas while listening to the same old stories. 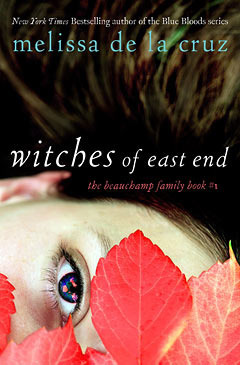 Intent on shaking things up, she puts her house on the market, buys a one-way ticket to Europe, and announces her plans to her friends… but then she meets Davina Granville, a strange and mystical Southern woman who shows Olivia that there is more to her life than she ever dreamed. As Liv’s latent magical powers come to the surface, she discovers that having an interesting life is maybe not all it’s cracked up to be. The dark side of someone else’s magic is taking over good people in town, and changing them into vessels of malevolence. Unwilling to cede her home to darkness, she battles the demons of her familial past and her magical present, with those she loves at her side… and in the cross fire. Can the most important things in life—friendship, love, magic, and waffles—get her through the worst that the universe can throw at her? I picked up this book because I wanted a cheesy romantic read and this is pretty much what I got. We are introduced to this small town with a girl who wants a huge change in her life. She gets that when she finds out she has magical abilities and to top it off, someone is trying to kill her and steal her power. The magic in this book is different than others I’ve read about. Instead of levitation or causing hexes we see magic like making baked goods appear or turning inanimate objects alive. The plot was more interesting than I had expected it to be. I actually found it interesting how Olivia is faced with someone out to get her for something she didn’t know about until recently. 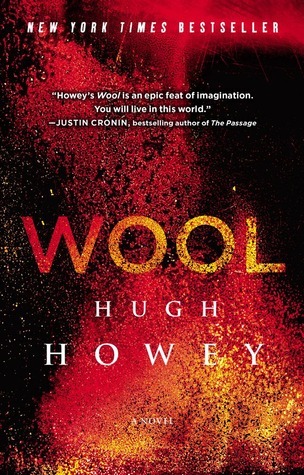 There were a couple plot twists I didn’t expect and it definitely made the book better than I was expecting. The main thing I didn’t like and the reason for the 3 stars, is that I found the main character really annoying. While all this stuff was happening to her and everyone was basically trying to help her, she kept whining. And on top of that she kept quitting. Rather than trying to get a handle on things I felt like she would just refuse to face what was happening and go about like nothing was wrong. I could understand why she would do that in the beginning but this was going on through practically the whole book. Regardless of how I felt about her, the book and the story was really interesting. I liked where it went and I look forward to reading the sequel. Since the last time I’ve made a WWW post I’ve read a few books. 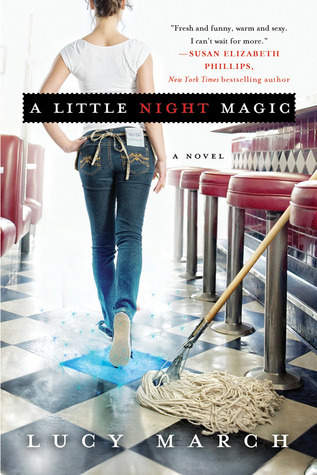 I finally finished A Little Night Magic by Lucy March. 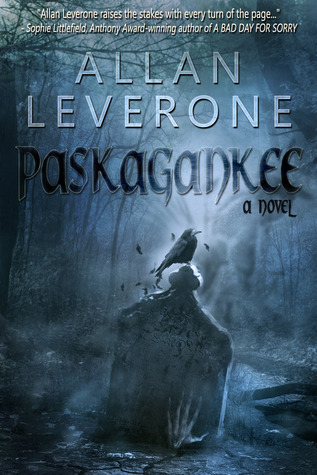 It was a cheesy and yet still interesting paranormal romancish novel. It’s the first of the series and I’ll be writing my review for it soon. 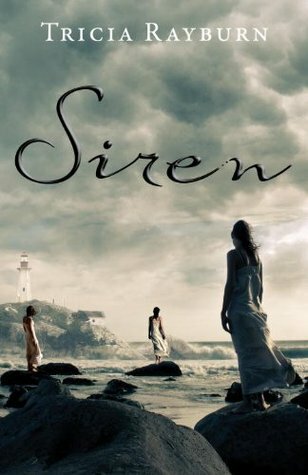 I also finished Siren by Tricia Rayburn the first of this month. I liked it a lot and you can see my review of it here. 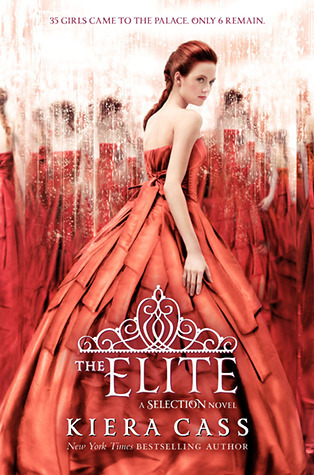 I also finished reading The Elite by Kiera Cass (the second in The Selection series). I didn’t like it nearly as much as the first, but I was glad to see there was more action with the rebels. I look forward to the last of the trilogy because I hope we find out what the rebels really want. Yet another review I’ll have up shortly (I hope >>). 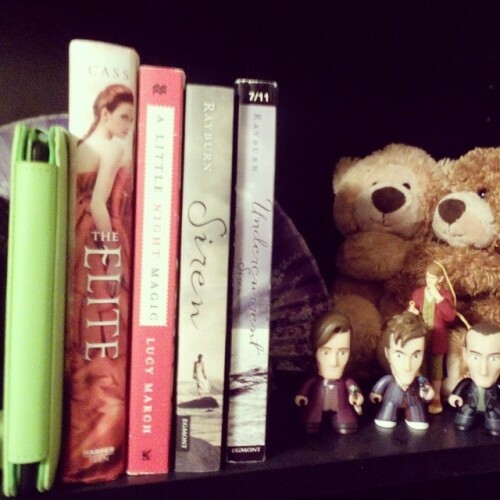 Most recently, I’ve finished reading Chasing Mercy by Stacy Claflin. It was provided by Story Cartel in exchange for an honest review. Sad to say I didn’t like it at all. If you want to read my opinions on it you can do so here. 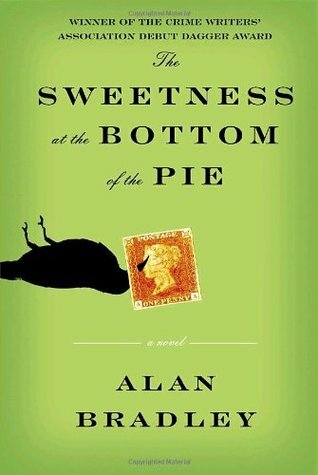 Up next is Cyndere’s Midnight by Jeffrey Overstreet and The Sweetness at the Bottom of the Pie by Alan Bradley. Both of them are on my list of books to read this month and are sitting on my nightstand so I’m sure I’ll be starting those soon. I also have another Story Cartel book – Poe: Nevermore by Rachel M. Martens – that I will also be reading soon.